Odin's Toy Factory: What is the best primer sealer for MDF? What is the best primer sealer for MDF? 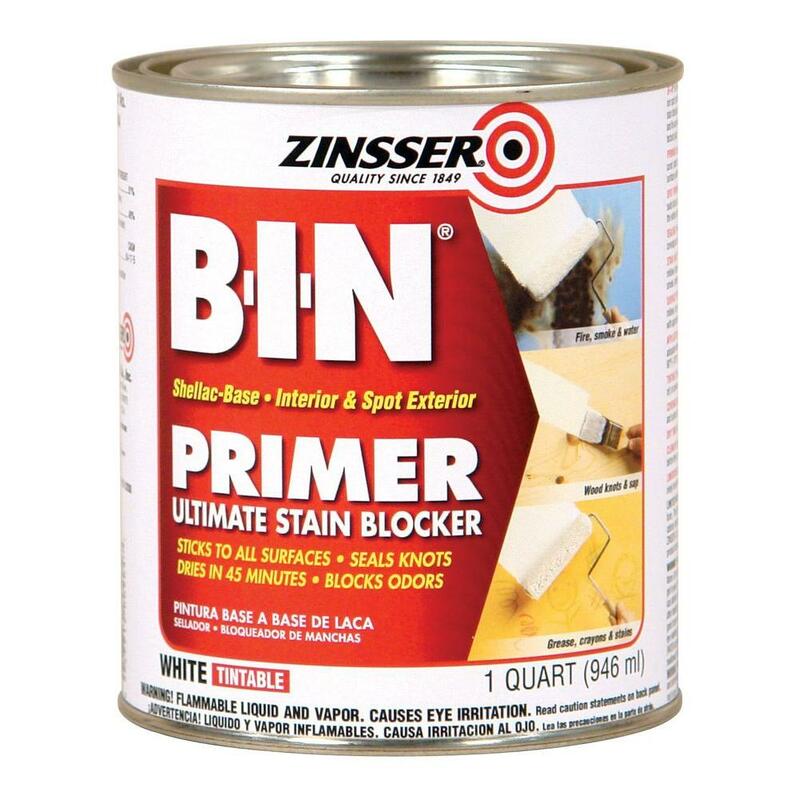 Zinsser B-I-N White Shellac-Based Interior/Spot Exterior Primer and Sealer Is what I find works best. I originally purchased this to use for a white base to make the color pop. Previously I use white acrylic paint on top of shellac. It worked pretty good but using the shellac based primer I get a white base and sealer in one step. Shellac is compatible with just about any finish. It will seal pine knots. This primer is used for a sealer when repairing smoke damage after a fire. I just did a test on an MDF Play Pal minivan. One coat was all it took. I get it at Home Depot in the paint department.